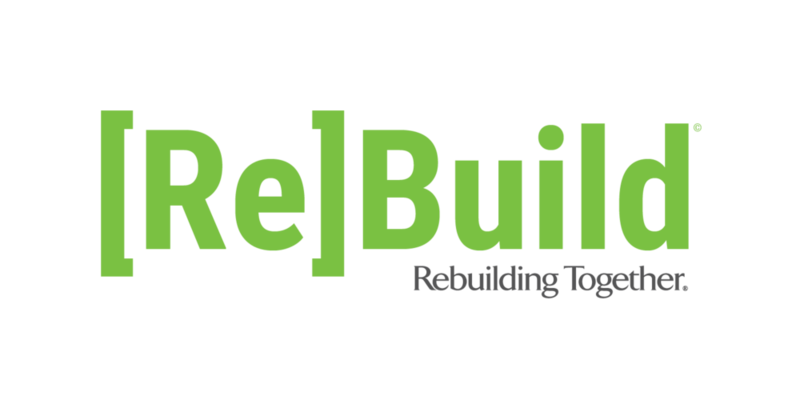 Rebuilding Together Seattle offers an ongoing, unpaid internship program for individuals looking to acquire valuable hands-on experience in the nonprofit industry. Interns collaborate closely with the Rebuilding Together staff and contribute to many key projects relating to fundraising, events, marketing, programs, and outreach. Other administrative tasks such as answering the main phone line, filing, mailing projects, etc.